An army of witches battles bizarre creatures and unspeakable evil. 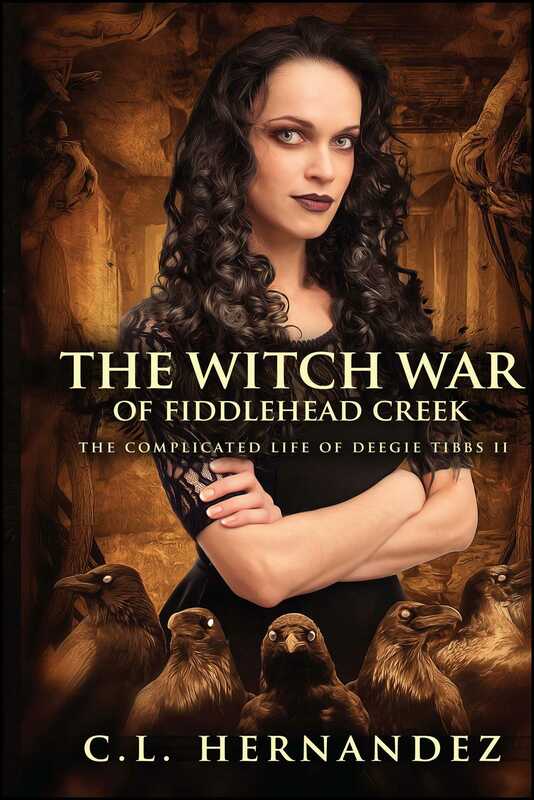 A strange, dark creature stalks the woods behind Deegie’s house, and the small town of Fiddlehead Creek is in an uproar. After it is killed, things seem to settle down, but when Deegie meets a stranger in her backyard, she soon realizes that her life is still very much in danger. Hideous creatures conjured from a deranged mind are now threatening her from all sides. Together with her friends, Zach and Gilbert, and a group of magical acquaintances, Deegie sets out on a quest to confront the evil that has been stalking her since she was born.